Just south of St. George are the beautiful well established communities of Bloomington and Bloomington Hills. 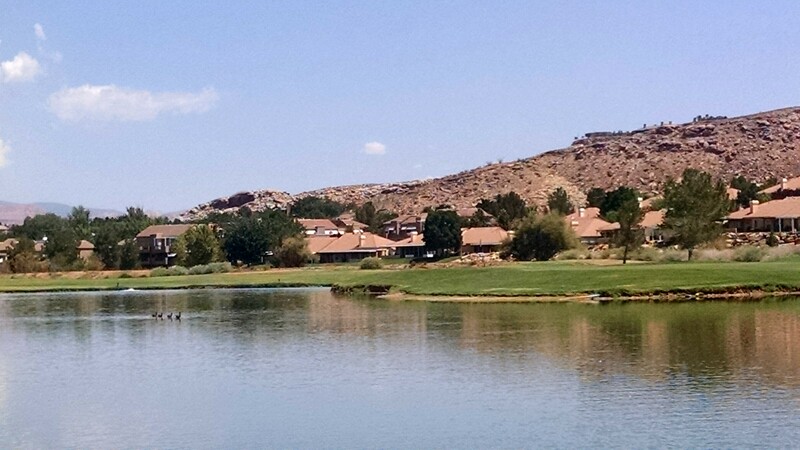 When they were first established, they were on the southern fringe of St. George, built around golf courses, known for their beautiful homes and treasured for their distance and seclusion from “town”. As growth continued, the communities have bumped into each other, and other subdivisions like Tonaquint, Hidden Valley and Little Valley—all part of St. George—have popped up around them. There are a few business areas that have found a foothold in Bloomington and Bloomington Hills but for the most part, the residents have successfully kept them residential areas. The Virgin River runs through the communities, and St. George’s trail system for walkers, joggers and cyclists runs close to the river. Schools: Bloomington and Bloomington Hills feed two different public school cone sites. Bloomington feeds into the Dixie High cone site, Bloomington Hills feeds into the Desert Hills Cone Site.